EPGA has partnered with some of the finest companies in the golf world to deliver an unrivalled teaching, practice & playing experience for our members, guests and visitors to the Academy. Troon, True Spec Golf, TrackMan, Titleist, Footjoy, V1, BodyTrak, Technogym and Sam Putt Lab – all bringing you the latest in cutting edge technology and golf performance. Troon offers a sophisticated, professional and systematic approach to private, daily-fee and resort golf facility management at a level unsurpassed in the golf industry. Play on the finest playing surfaces, experience incredible guest service, enjoy unmatched amenities and take pleasure in exquisite dining. 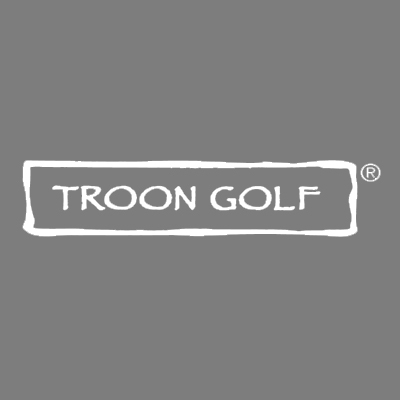 Experience the world of Troon Golf at the greatest golf properties in the world! In more than 25 countries our goal is to create extraordinary member and guest experiences through personalized service, consistency and uncompromising attention to detail. We want to exceed your expectations every time you’re our guest. True Spec Golf provides a unique custom club fitting solution to optimize your game and improve your swing. There is no "one" swing among golfers. Like fingerprints, each one is unique to that player and requires precise examination. Our goal at True Spec Golf is to see the big picture and get to know you: Your history, your goals and your expectations. We start with your clubs and establish a benchmark for your performance level. Your clubs are blueprinted to check for any inconsistencies in length, loft or lie angles. Then the fun begins. Our master fitters work through various combinations of heads and shafts until it is narrowed down to a select few, a blend of art and science. Trackman data, industry knowledge and your feedback result in your new clubs: your swing DNA put into club form. Video Analysis Software for Golfers - Whether you're a professional, an amateur working diligently on your game, or a weekend golfer, V1 Golf video analysis software helps you improve your swing as well as your game. Capture your swing on video and use V1 Golf to play it back and highlight areas for improvement. Use V1 Golf drawing tools for self-analysis or send your video to one of our certified V1 Golf Academy professional instructors for expert analysis and online lessons. The SAM PuttLab gives golfers scientifically precise feedback on all relevant parameters of their putting stroke. SAM PuttLab allows an individual to develop and practice an efficient putting technique. SAM PuttLab is an analysis and training system based on an accurate ultrasound measurements. It analyses 28 of the most important parameters of your putting stroke and displays the results in easy to understand graphic reports. Discover your individual strengths and weaknesses for a better and more efficient training. Together with international PGA Tour Pros the scientists of Science & Motion have developed SAM PuttLab for golfers of all handicaps – guaranteeing high efficiency and usability of the device. The BodiTrak Golf System is the first portable force platform to record balance distribution information and Centre of Pressure (“CoP”) during the golf swing. This is a great teaching tool to assist golfers in understanding correct weight distribution during the golf swing to develop optimal swing performance characteristics. With TrackMan, you have all those tools to jump ahead. 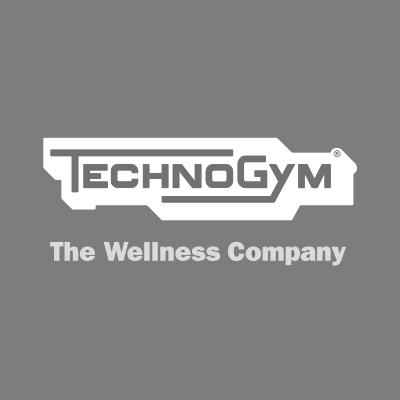 From our ground breaking club and ball tracking golf radar systems to the best performance enhancing software available in the industry today. FootJoy. It's about comfort. It's about performance. It's about tradition. For nearly 150 years, FootJoy has been committed to creating superior golf footwear, gloves, and accessories that will enhance your on-course experience.